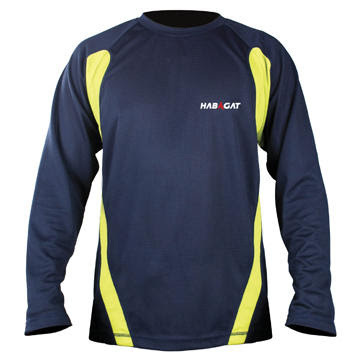 I recently purchased a long sleeve Habagat apparel to complement my other running tops. But, since we run for hours and do extreme trail running, I could only for long apparel to protect me from UV rays and other elements. My other fast - wicking long sleeves top is from Lagalag but with the price difference, I could only prefer Habagat. So, if you want a wicking fabric for your active lifestyle, consider Habagat and it is way cheaper compared to its counterparts. New Boutique Stocks on Hand!